The crack mens team sprinters are vowing to make amends on home turf in Cambridge after a rare failure in the opening round of the UCI Track Cycling World Cup in Colombia today. 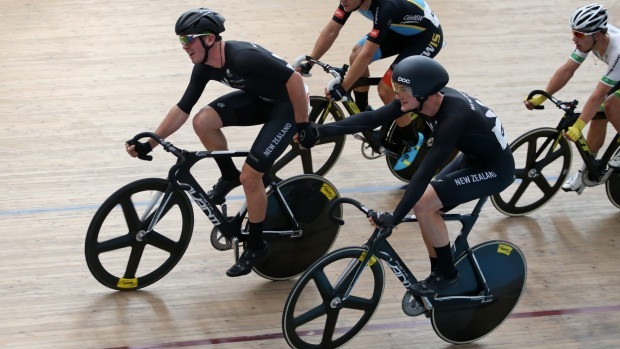 New Zealand head coach Dayle Cheatley is expecting a white hot competition when the all-important pre-Olympic UCI Track Cycling World Cup season kicks off in Cali, Colombia tomorrow (NZ time). Bruce Ross thinks it may have been a case of picking on the small guy in 1985. On Your Bike - Tour Time! Well judging by the speed we’re going in the office the SBS Bank Tour of Southland must kick off again this Sunday – what a ride it’s going to be again this year with some fantastic names fronting up to contest the titles that are up for grabs again. A great day turned out for the riders taking part in this year's Great Southern Cycle Challenge annual fundraising event, run by the Rotary Club of Invercargill South. Hi everyone and this continual torrid weather must be the sign that there’s another road tour imminent! Preparation is in full swing for the 1-7 November hit out on Southland roads and while the team numbers may be slightly down, the quality field will again more than make up for that. 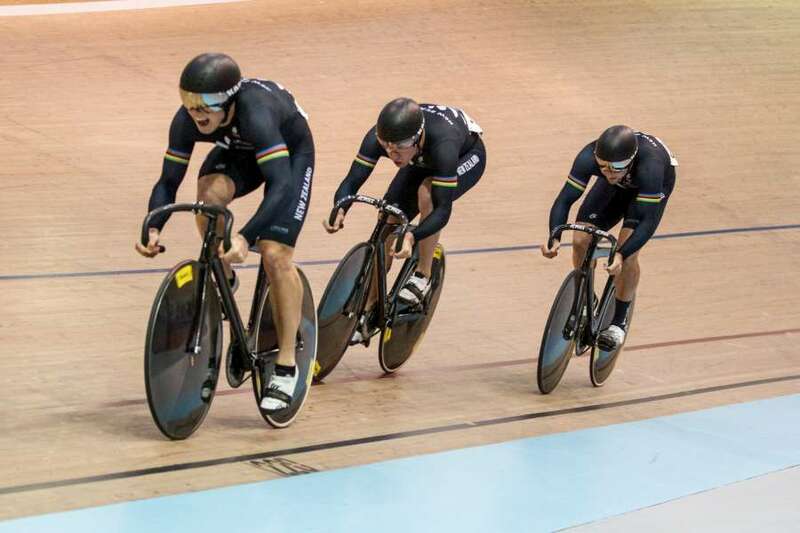 The 2014 world champion sprinters will spearhead the Cycling New Zealand team for the opening round of the UCI Track World Cup in Colombia next month. 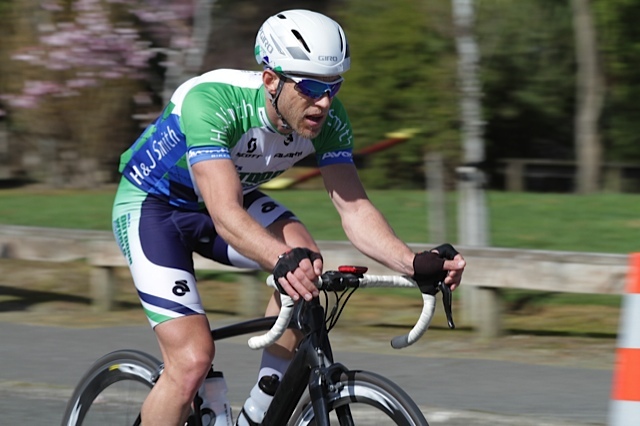 Luke Macpherson has won the final round of the elite Calder Stewart race and Mike White won the final round of the masters race in Christchurch on Sunday (the Hell of the South) and Brendan Akeroyd was 2nd. The Meridian Whitehill Classic is on again on Saturday 27 February 2016. For the first time the event will include a Duathalon; approximately 4km run and 6km bike. On Your Bike - what an epic week! The Southland public showed how popular cycling still is, despite less high profile events being held in Invercargill. 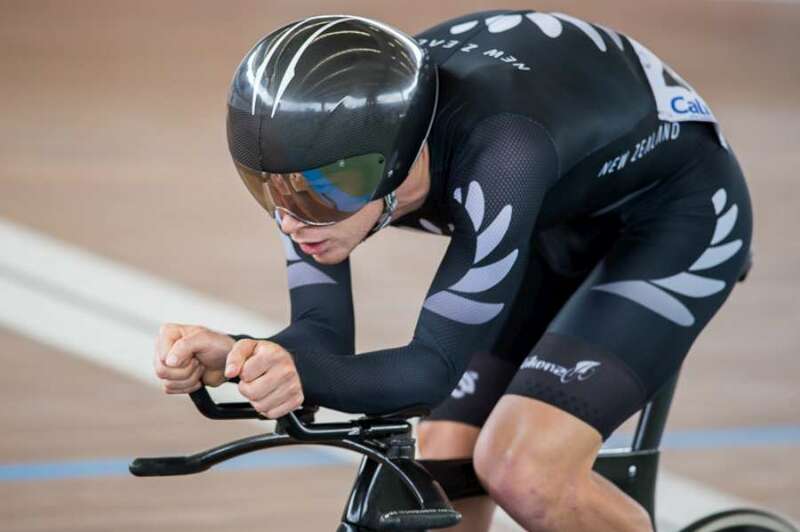 Promising Southland cyclist Bradly Knipe overcame a mechanical problem in the time trial and a crash in the sprint to win four gold medals in front of a home crowd in the under-19 men's events at the 2016 Oceania Track Cycling Championships in Invercargill. 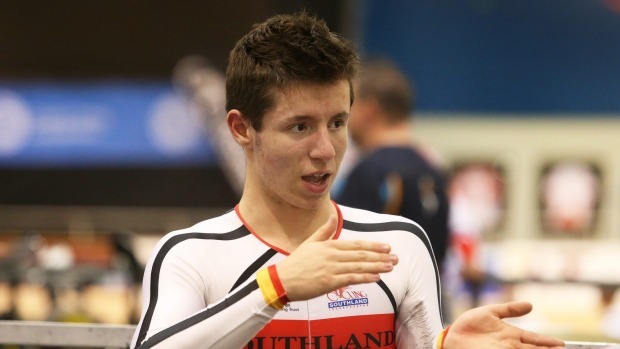 Southland's New Zealand cyclist Nick Kergozou produced an outstanding final lap to lift himself and team-mate Cam Karwowski to the gold medal in the men's madison event at the Oceania Track Cycling Championships in Invercargill. 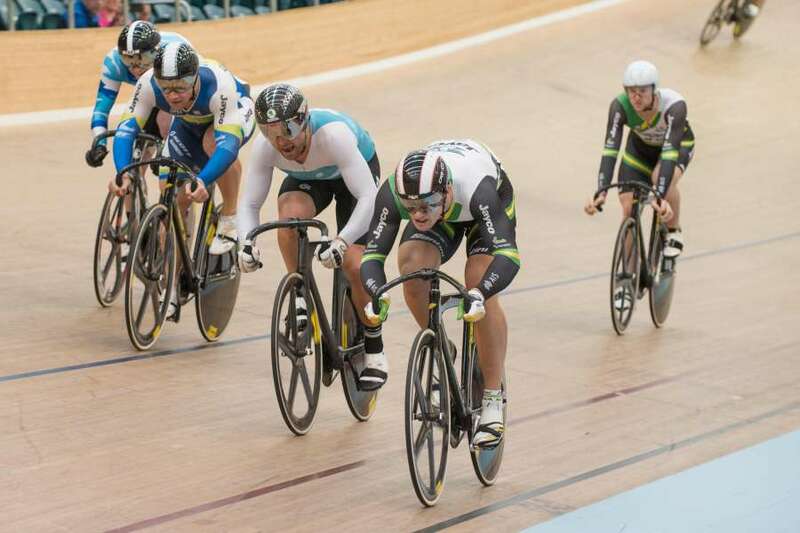 The second coming of Hayden Roulston was the dominant headline from four days of outstanding track racing as the Oceania championship came to an end at the SIT Zero Fees Velodrome in Invercargill. 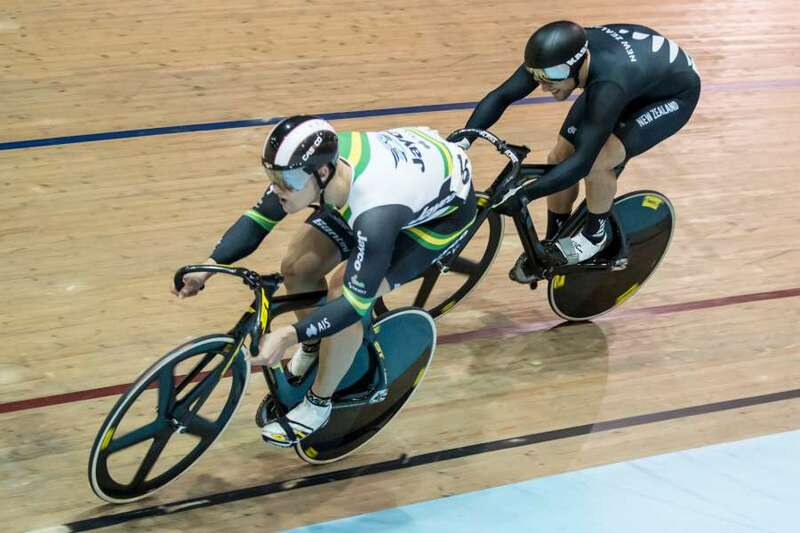 Australian Matthew Glaetzer blitzed his way to a new national allcomers record for the flying 200m on day three of the Oceania Track Cycling Championship at Invercargill. What a day at the office! 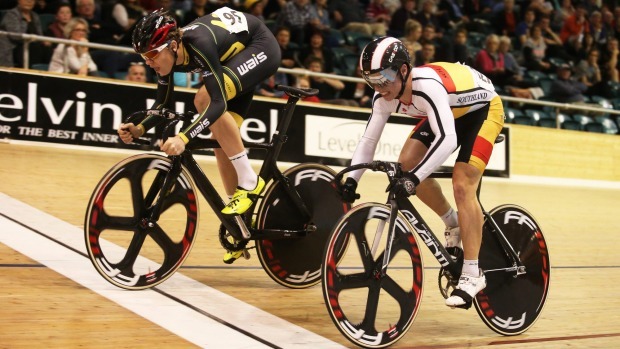 Today we had all of the NZ riders on the track for the World Masters Track Champs in Manchester. 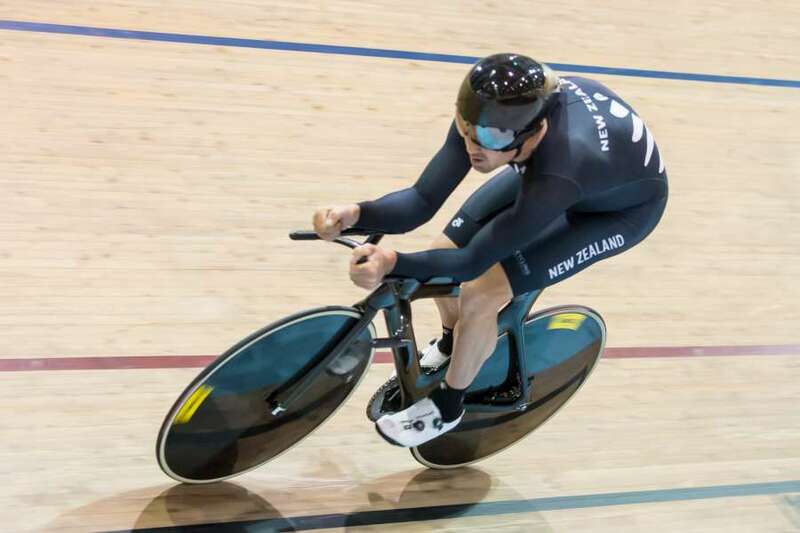 Hayden Roulston has made an emphatic statement with a second gold medal at the Oceania championship at Invercargill’s SIT Zero Fees Velodrome. 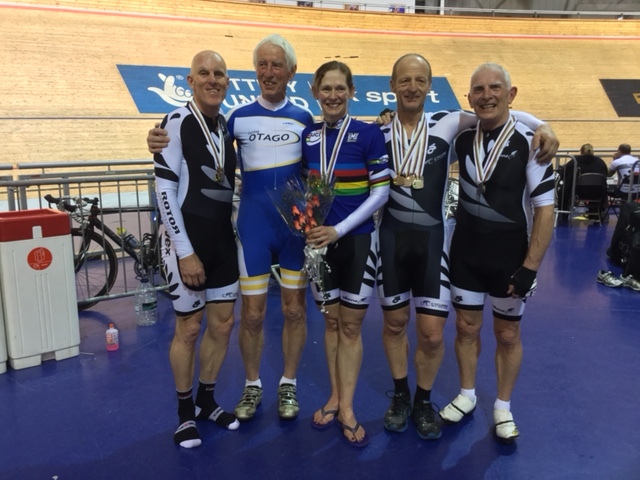 Wednesday has come and gone at the World Masters Track Championships in Manchesters with some more medals for team NZ. 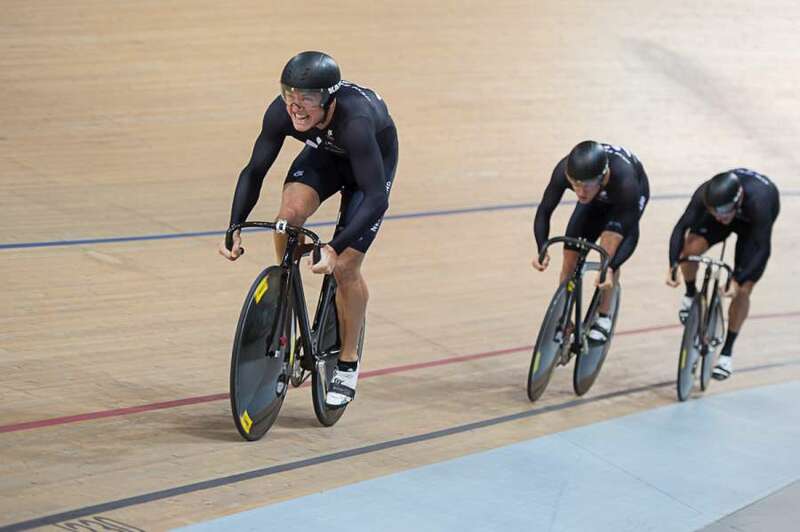 The New Zealand men’s sprint team stamped their authority on the opening night of the Oceania track cycling championships at Invercargill’s SIT Zero Fees Velodrome. 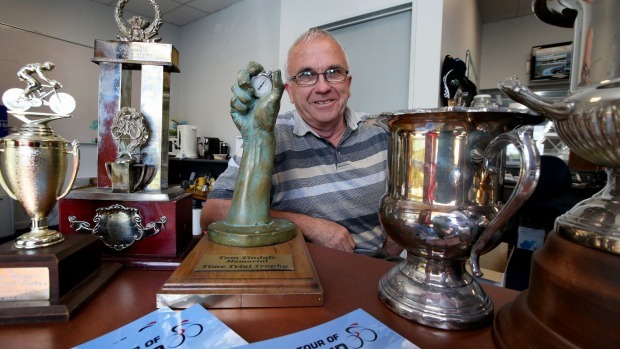 Veteran Invercargill cyclist Peter Grandiek has broken the 'world best' record for the one hour track record in the 80-84 year-old age bracket in Invercargill.